Crew Technology Recruitment is a specialist IT and Digital recruitment company. or pretty much anything ICT related… then talk to Crew! 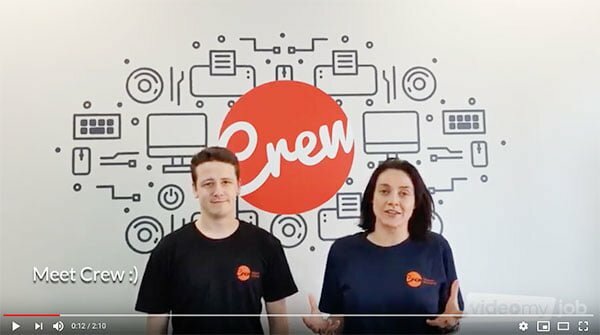 The Crew experience goes beyond finding your dream job, they also assist with CV rewriting, interview training, and provide a wealth of local insights to prepare for your move to New Zealand. Or alternatively, contact Sarah Lincoln at [email protected]​ for more information on a role that you would like to explore further. Tick here if you have been offered a job in NZ! Problem with this form? Email us directly your enquiry.